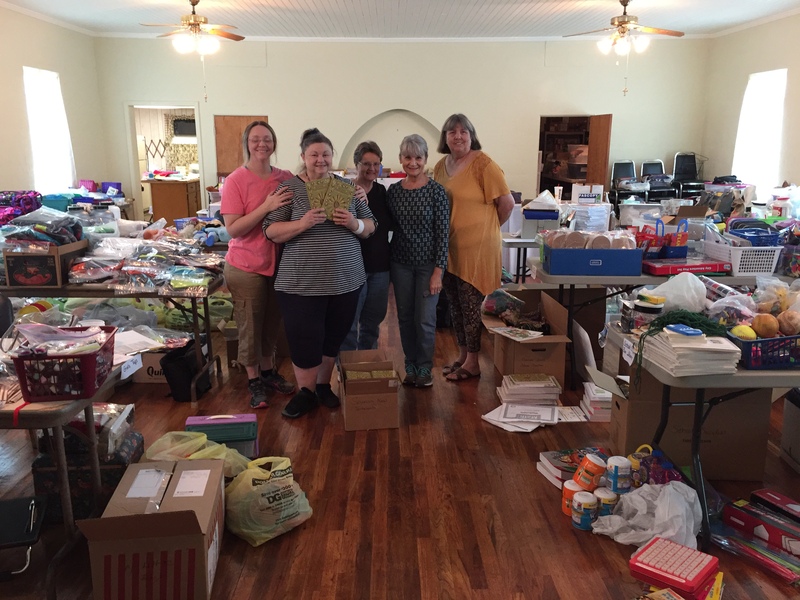 GENEVA, Alabama (BNc) — Ladies from the Geneva church work throughout the year to bring joy and furnish needs to children in Panama Central America. The former church building, now mission/fellowship building, of the Geneva Church of Christ is filled with school supplies heading to the Darien southern jungle area of Panama Central America. The Geneva deadline is Saturday, November 4 with the delivery to arrive at its destination in December. In each of the 325 backpacks is a set of clothes appropriate for each child’s age, a packet of hygiene items (shampoo, soap, toothpaste and brush, washcloth, band-aids, deodorant, foot powder for boys or lotion for girls), and school supplies (folders, rulers, pencils, paper, sewing kits for older girls and candy bags). Every school supply box and backpack includes a Spanish New Testament, Spanish reading books and a pamphlet introducing the church of Christ, how to be saved and where area churches may be located. 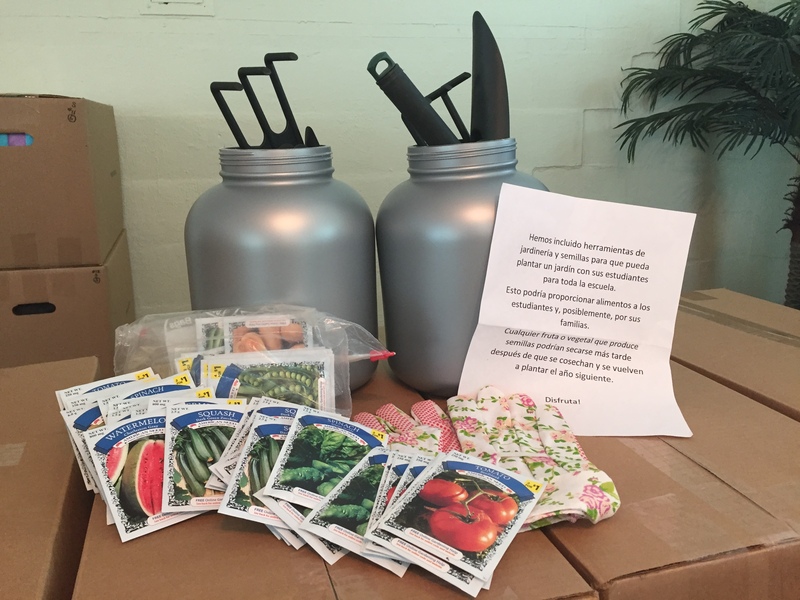 For each of the three schools being supplied, there are hundreds of packages of vegetable and fruit gardening seeds along with gardening tools being sent. These are used to plant gardens for the school and for the children to take produce home to their family. This effort was begun by the Geneva group in 2010. They have received word that the people appreciate these items and are planting gardens with the seeds. This year the ladies are sending 14 teachers’ bags and approximately 12 boxes of additional school supplies along with the 325 backpacks. “The Indian villages have their own culture and live in areas where there is much poverty. For the students and teachers to have backpacks with supplies like this is unbelievable to them,” stated Joy Galloway who spearheads the Geneva effort. Used plastic food containers are saved all year long in which to pack supplies, and sales are watched closely to purchase items throughout the year.